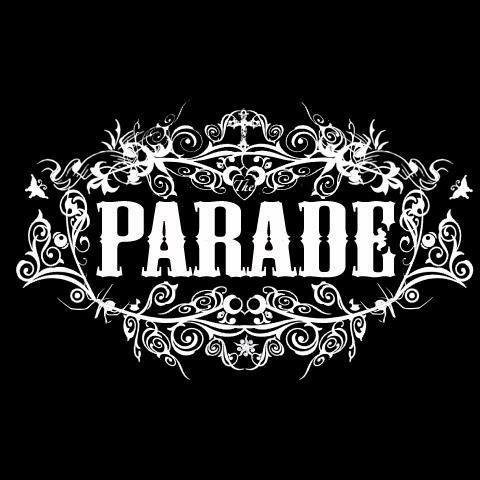 The Parade are a London three piece creating some of the finest music in their field, in fact it is the finest. Gaining repeated airplay on Gideon Coe’s BBC 6Music Show and support from the likes of Sister Ray, Rough Trade, alongside Artrocker and Sky TV’s Propeller Channel due to feature the band’s debut video in the coming weeks. Amidst a string of London shows including a 10pm slot at Death2Disco Club Night, The Parade released their debut EP ‘A Night Like This’ on 13th April, with it receiving some ego-stroking feedback. ‘A night like this’ kicks off with, ironically, ‘A night Like This’ (Not that ironic). This carries a dark tone it, very much in the way Pulp could do, but however this song is much darker, with the haunting riff on the acoustic threating to scare you on every note giving it a backstreet Britania sound to it. The first chance they get, they use the effective tool of a Girl/Boy combo on the vocals to good weight. The six song E.P is packed with memorable riffs and bright vocals, this argument is strengthened track that follows ‘Russian Dolls’ it again showcases the same key features from the first song, however we’re treated to distorted solo, oh how I love my solos. ‘Fear and Loathing’ sends a shiver down the spine as you read the words, well the song doesn’t help this feeling, just gives it more ammunition. It’s perfectly written, no amateur lyrics lie within it and the finger picking is complex and accomplished, creating the perfect dark-acoustic track. There’s something about each song on this E.P, regardless to the fact that they’re dark, there’s a warm catchiness, much like a cup of tea in sound. ‘1992’ expresses this perfectly with a simple rhythm brought to life with lyrics that paint a picture of tragic love story accompanied by nothing less than perfect vocals, this just edges it as my favourite track on the E.P. The Parade are full of clever word play and well thought out lines in their songs, they also do it on their song names with ‘This Side of Heaven’ showing this. The duet is used here once again, utilising it to their advantage as each of them sing a line each with a speck of dust on them. 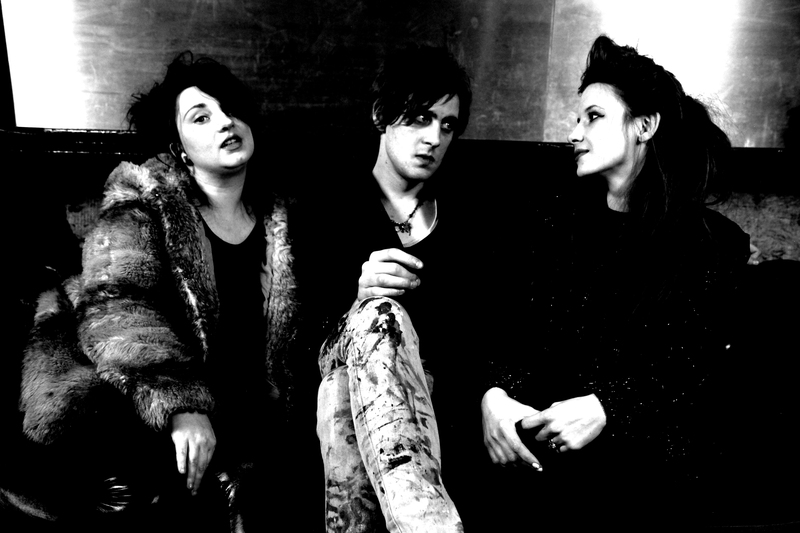 To close the E.P we have ‘The Great Shameless’, with a cockney twist to the vocals making it desirable as the rest of them. The song exhibits their ability to tell story in a song at its finest, this is where story meets melody and they entwine and combine to create an exceptional piece of work.